DPF warning light showing? Reedley Service Centre are diesel particulate filter servicing specialists and can service, clean, repair or replace blocked DPFs fitted to almost all makes and models of diesel vehicle. We’ve resolved issues with hundreds of DPFs over the years, leaving our customers satisfied with our honest approach and the quality of our workmanship. As with any other filter, a diesel particulate filter (DPF) is designed to trap particles as they pass through the filter material. In this case it’s exhaust soot particles that are collected by the DPF, which acts to lower harmful emissions from diesel engines. It’s important that any DPF is regularly emptied of built-up particulates in order to maintain performance. The filter also needs to be cleaned regularly using a process called regeneration, of which there are three types: active, passive and forced. The regeneration process burns off the accumulated soot at extremely high temperature (around 600°c) to leave behind only ash residue, allowing the filter to collect more pollution from the engine. This process occurs while you drive the car, with sensors recognising when the filter load limit has been exceeded by reading exhaust back-pressure, or the ‘soot load’ of the filter. Timing adjustments to fuel injection are then initiated which increases exhaust temperature, burning off soot to clear the filter. Active regeneration can also be initiated by the vehicle ECU every 300-400 miles, depending on vehicle use, taking around 10 minutes to complete. A process that depends on high exhaust temperatures burning off soot deposits while the vehicle is driving at higher speeds, for example on the motorway. In some vehicles the ECU can alter injection timing to control the process but passive systems are more prone to blocking, particularly if a vehicle is used only for short trips around town. If the regeneration process does not conclude this can lead to the filter clogging, and that’s where we can help! 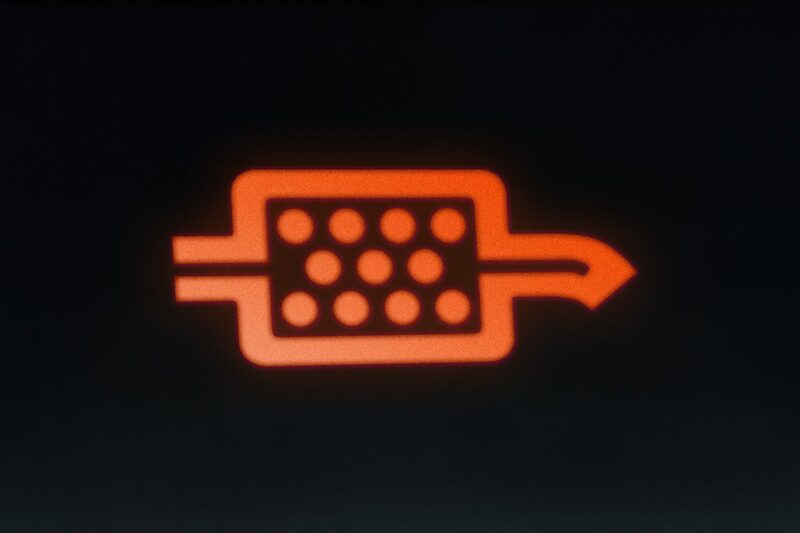 When the second-stage DPF warning light is illuminated your vehicle will go into ‘limp mode’ and should be brought to Reedley Service Centre as soon as possible. We will diagnose the extent of the problem and likely use software to control the ECU, initiating a force regeneration of the DPF. This will also require an engine oil and oil filter replacement. 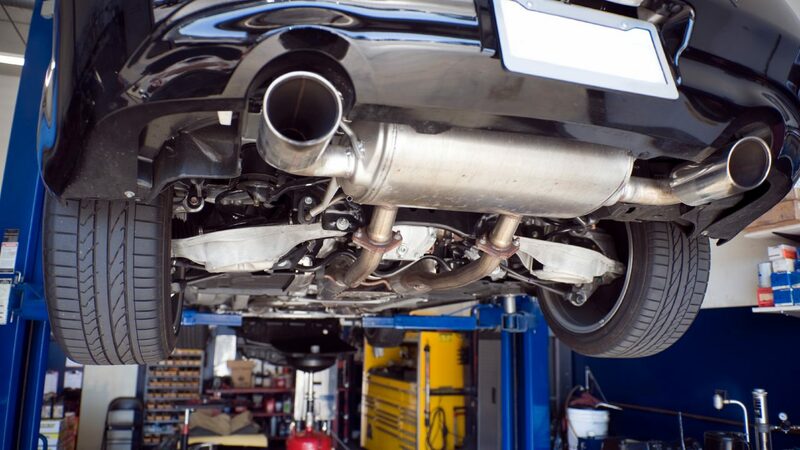 The technicians at Reedley Service Centre have in-depth knowledge of DPF systems and can diagnose and repair your vehicle at a fraction of the cost of replacing the unit. 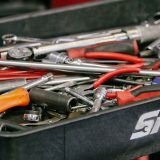 We’ll also seek to identify the root cause of your vehicle’s DPF becoming blocked and make suggestions on how this could be resolved, ensuring the problem doesn’t occur again. If you have a DPF warning light showing on your dashboard or are concerned that your vehicle is not running as it should, don’t hesitate to get in touch.